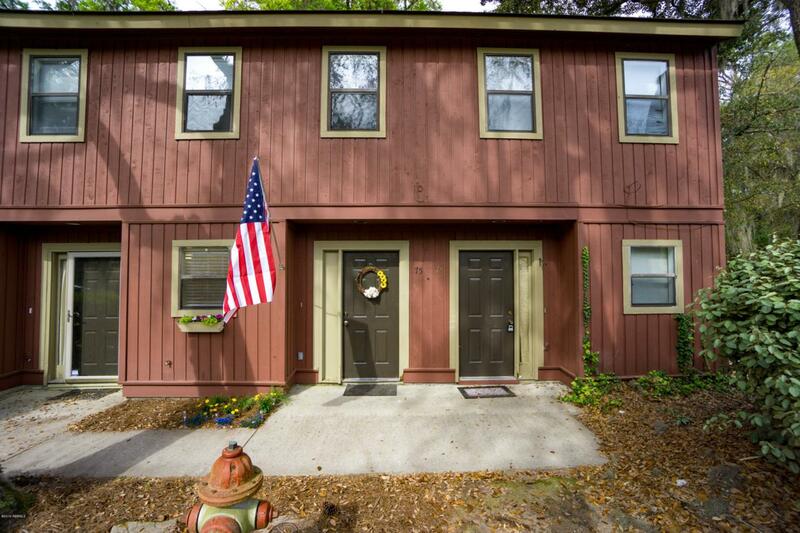 Super cute, move-in ready, two-story townhome located in desirable Mossy Oaks. 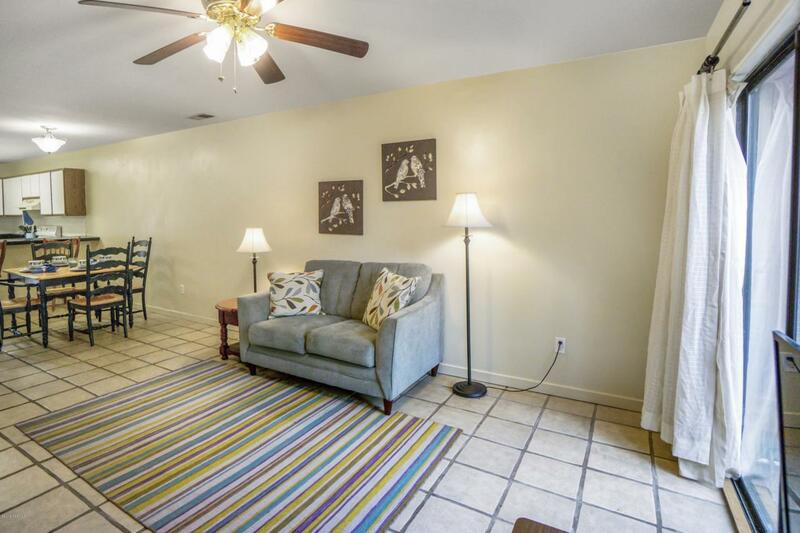 The first floor features well kept tiled floors and a nice open floor plan. The kitchen, featuring a brand new stove, dishwasher, and tiled backsplash, looks into the dining and living room combo. A sliding patio door leads to your privately-owned court yard. Upstairs you will find two nicely sized bedrooms with each having its own full bathroom. 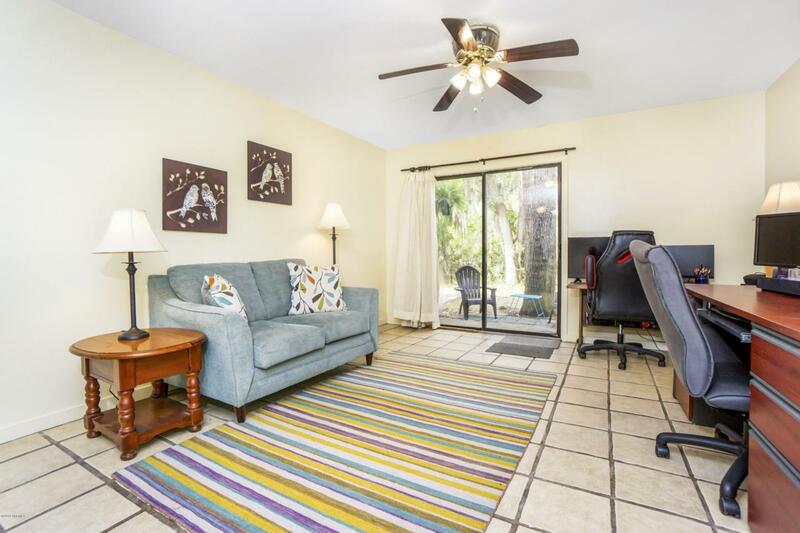 Updates include brand new carpet in the stairwell and upstairs, new HVAC and hot water heater, scraped ceilings in the downstairs and fresh paint. An attic space allows extra storage. HOA maintains building and grounds AND includes insurance! Centrally located to Historic Downtown Beaufort, shopping, healthcare, Parris Island, and a highly sought after school district!